All Natural, Full Spectrum Hemp Oil. Make Your Body Work Better. Join Our List Get 10% Off! 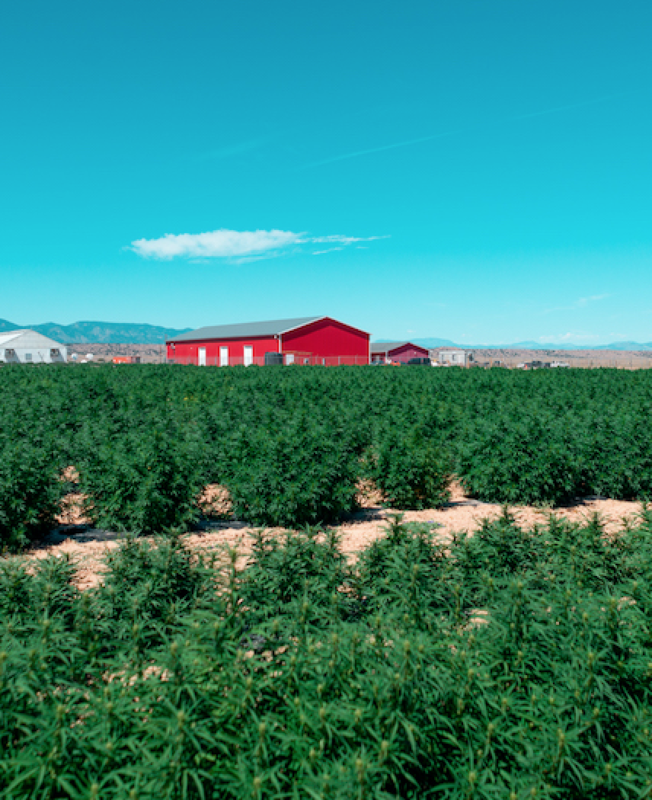 CBD, or Cannabidiol, is one of the most prominent cannabinoids found in the cannabis plant. 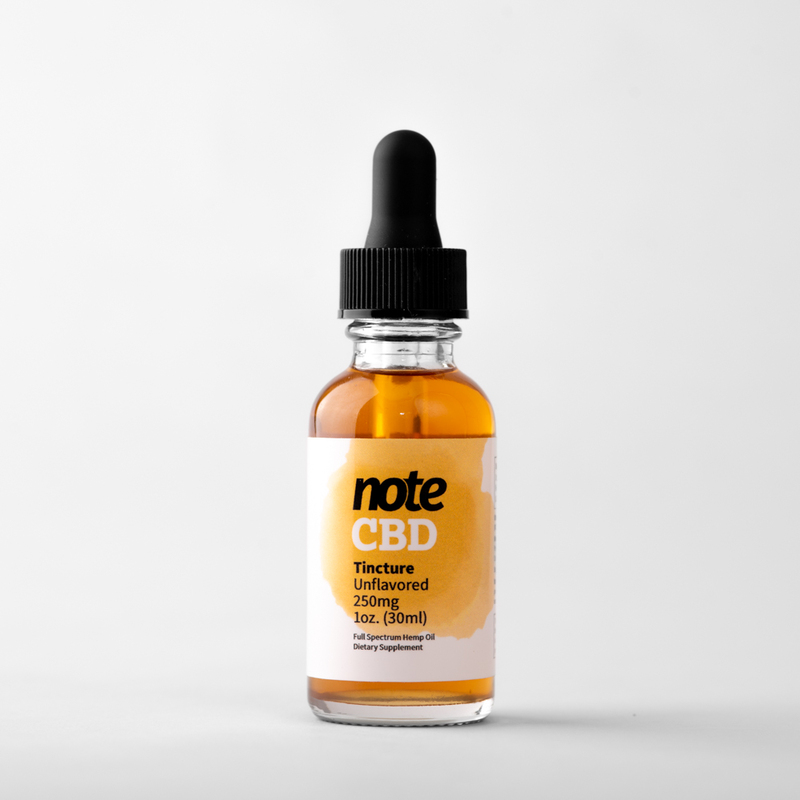 CBD interacts with our Endocannabinoid System (ECS), which works to regulate the body’s immune and central nervous systems to establish equilibrium, or homeostasis, in our body. 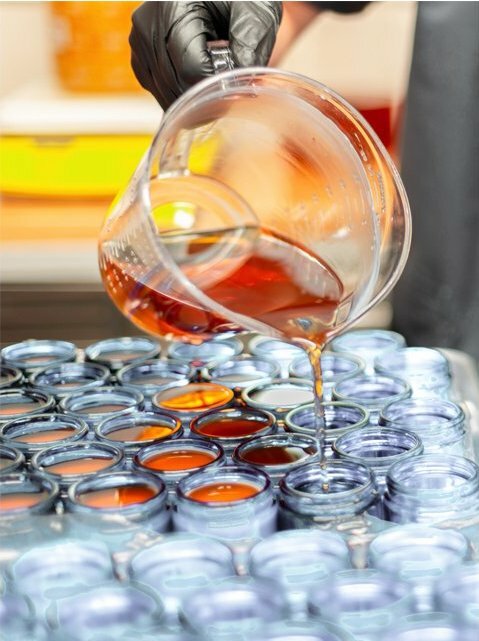 Optimizing our ECS is key to establishing and maintaining human health. 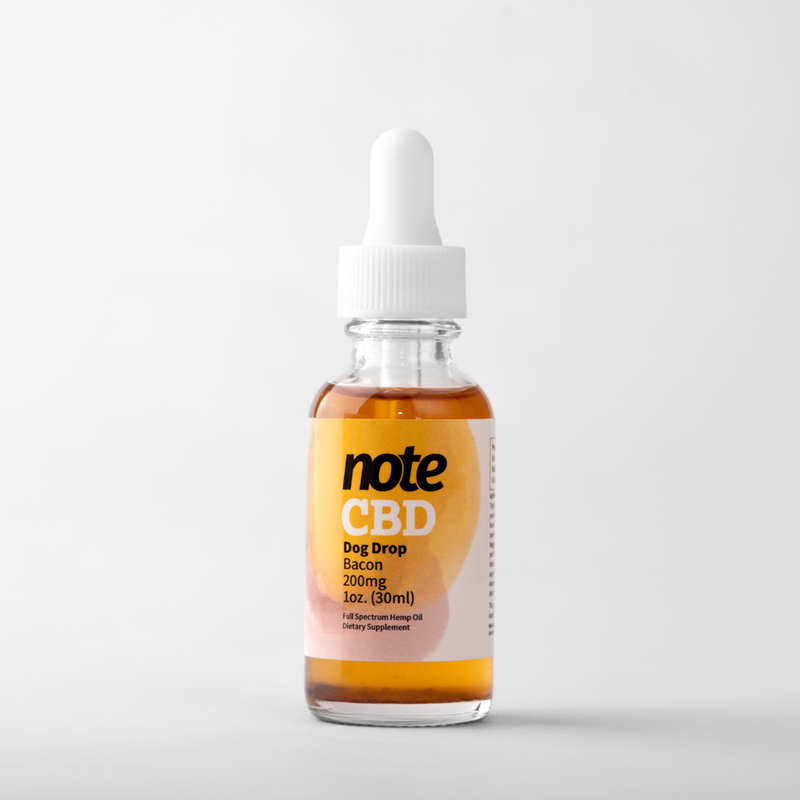 Note CBD produces wellness products containing the purest, full spectrum form of phytocannabinoid-rich whole plant hemp oil, to help your body come into hemostasis and experience self-healing, longevity and wellness. 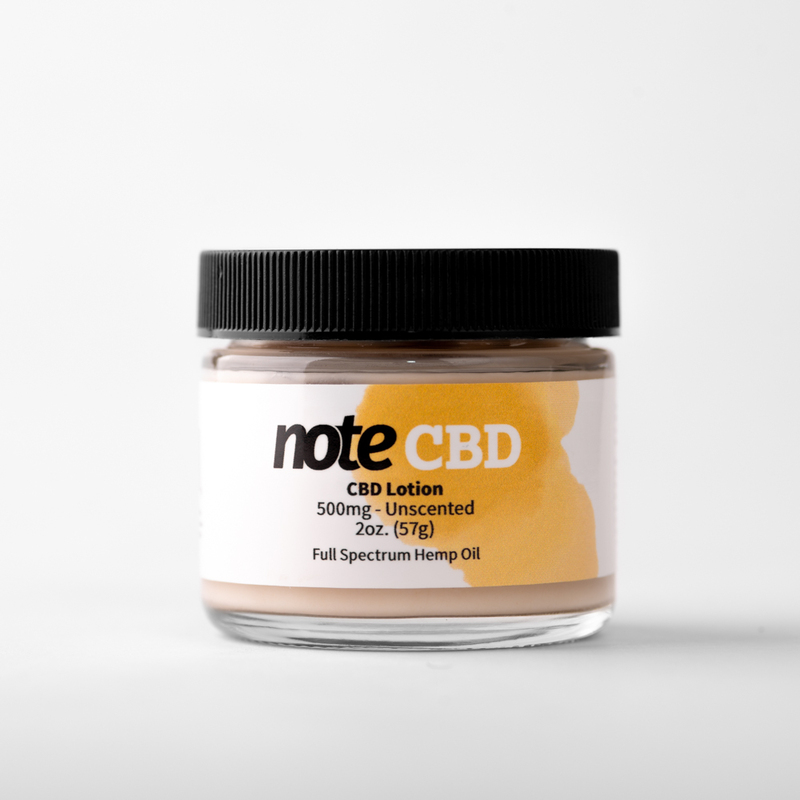 Note CBD creates all natural, full spectrum whole hemp products that uses cannabinoids to engage the Endocannabinoid System and make the body work better. We are engaged with the growing number of people who want to live healthy lifestyle and be educated on the products they use. We are free thinkers and interested in proactively enriching lives with high quality, whole hemp products. 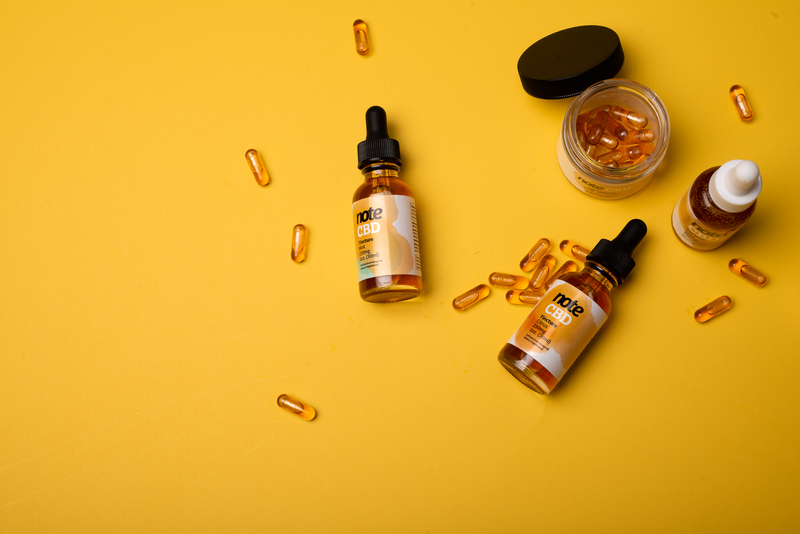 CBD interacts with CB2 receptors within the Endocannabinoid System, primarily found in our gut, liver, heart, kidneys, bones, blood cells and vessels, lymph cells and reproductive organs. When CBD enters the body, it reacts with irritated, inflamed and depleted receptor sites to re-establish equilibrium. Virtually every mammal, that has a endocannabinoid system, can benefit from CBD. We are engaged with a growing number of people who want to live a healthy lifestyle and be educated on the products they use. 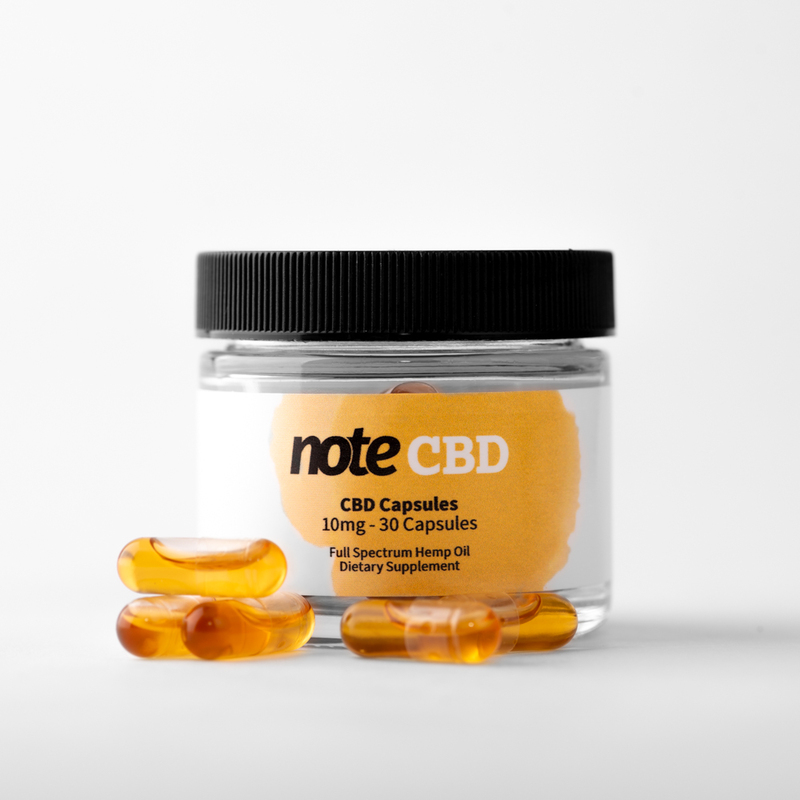 Our natural, full-spectrum CBD oil is safe to use for human and pet consumption, as per the suggested use instructions on our packaging. 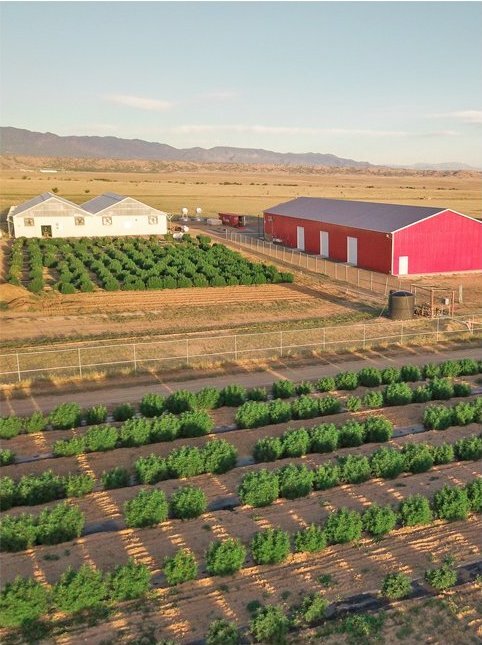 Our hemp plants are grown in Colorado, in the foothills of the Rocky Mountains, with the utmost attention paid to holistic operating procedures. 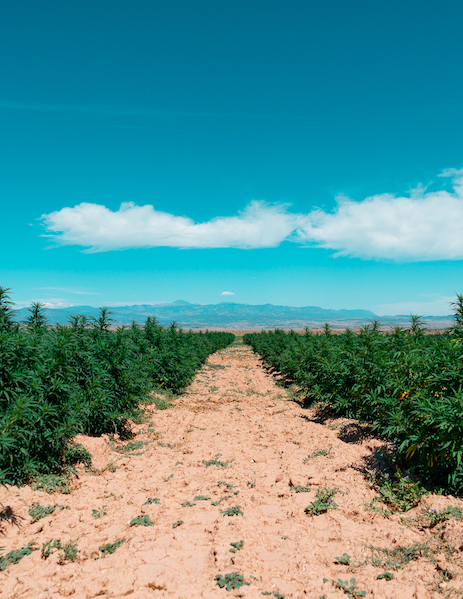 We are a fully integrated, farm-to-mailbox operation, which allows us to control the entire process of getting you the best-quality, purest, full-spectrum CBD products available in the market. We never use any pesticides, herbicides, or fungicides, and even create our own organic fertilizer, that helps balance the local ecosystem. 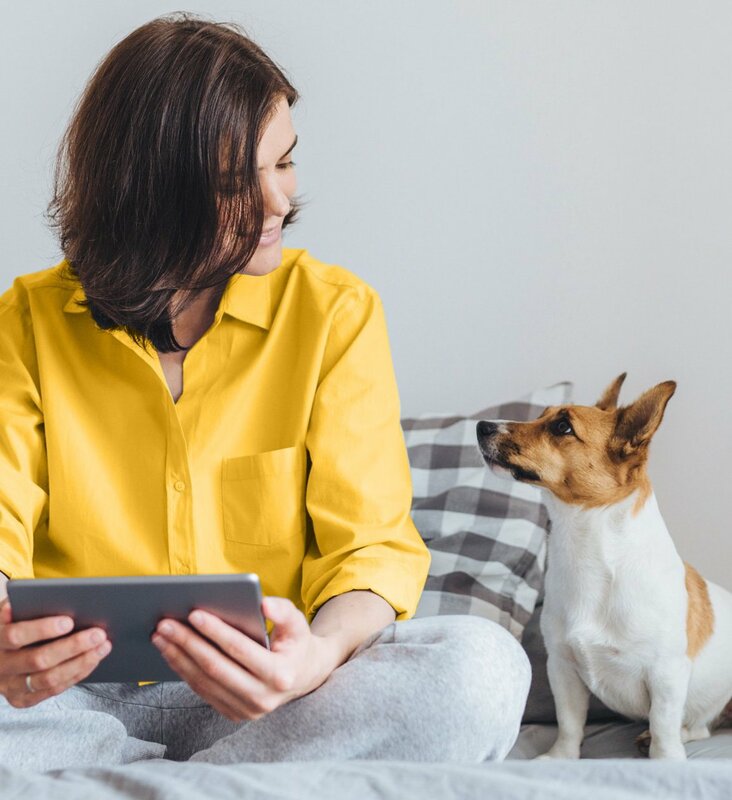 See the Certified, Independent Lab Results. See why we have the best affiliate program on earth.